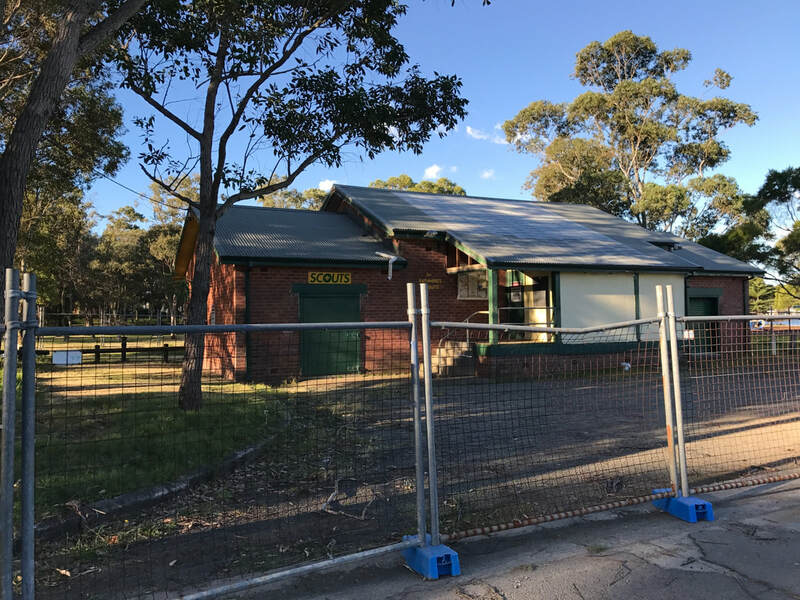 The Rathmines Community Hall has been closed and fenced off for nearly a year due to the presence of asbestos in the building, and similarly the Rathmines Scout Hall has now been closed for about six months. The Rathmines Area Sustainable Neighbourhood Group is concerned at the temporary loss of these facilities to the Rathmines Community, and also that regular activities which used these halls have had to relocate and may not return when the halls reopen, so has written to Council expressing these concerns. The reply from Council stated that they had identified large amounts of friable asbestos within the ceiling space and the building fabric of Rathmines Community Hall and within the ceiling space, walls and sub-floor of the Scout Hall and needed to close the buildings while it carried out investigations. Council advise they have tendered for removal of the asbestos containing material (ACM) in the Rathmines Community Hall and expect the tender will be awarded in the coming weeks with the work to commence shortly after. In addition, Council are also designing upgrades and improvements to the facility including the toilets, accessibility parking and access and internal services. This work is listed in the Capital Forward Works Programme for 2018/19. They also noted that they are working closely with the Office of Environment and Heritage NSW and are committed to keeping this facility as a heritage significant site. The outcome of this is that the Rathmines Community Hall will not be returned for Community use before 2019. We are pleased to report that the Rathmines Scout Hall has had the asbestos removal completed and has now been returned to the Scouts. They are currently painting and having a general cleanup to get the hall ready for use. This project took nine months but we are happy to have the hall back in community use.